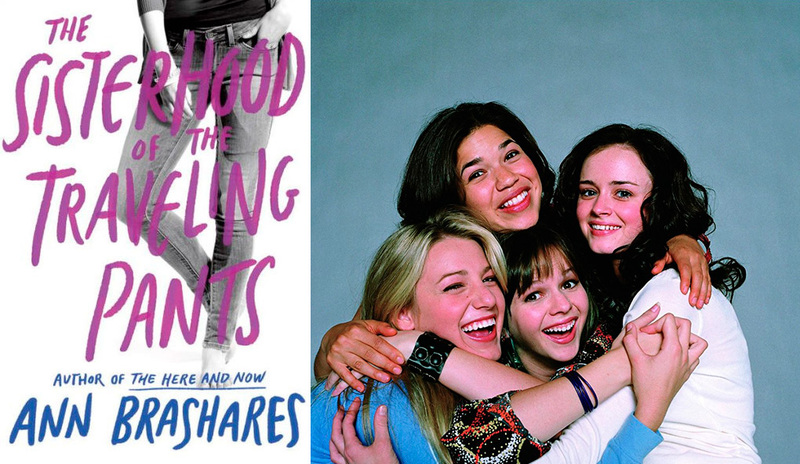 Now Streaming: These Movies and Shows are Actually Based on AWESOME Books! Okay, so Netflix has truly been on its A game recently with some on-point new rom-coms like The Kissing Booth and To All the Boys I’ve Loved Before, which we can finally watch! Plus they’ve been digging up some classics from the good ol’ days (by that we mean the ’90s and early ’00s), and TBH we are HERE FOR IT. 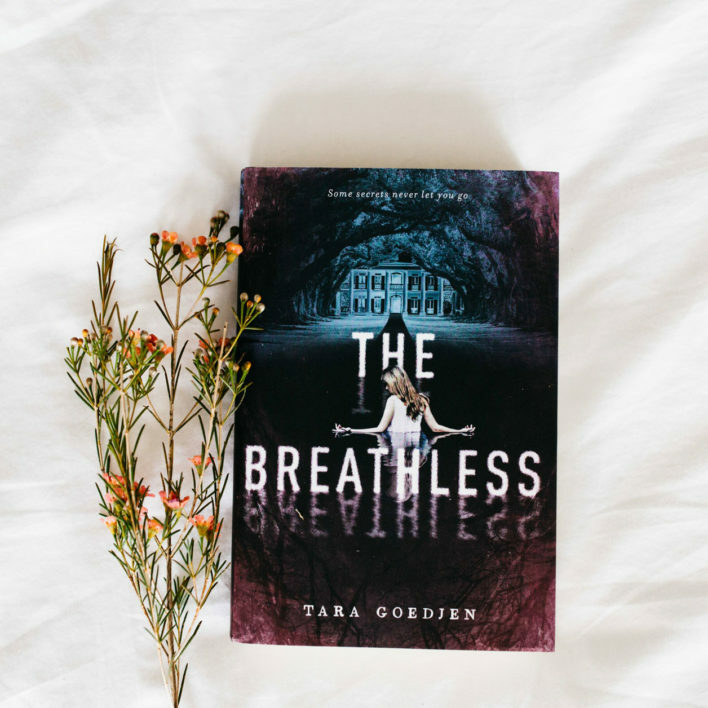 Turns out that some of the best content out there right now is based on YA books. YA all DAY, people! These nine movies and shows are ready for your binge-watching pleasure . . . but don’t forget to check out the books, too! We’ve literally been waiting all summer for this movie to come out on Netflix. It’s based on the series by Jenny Han, who is basically YA royalty. 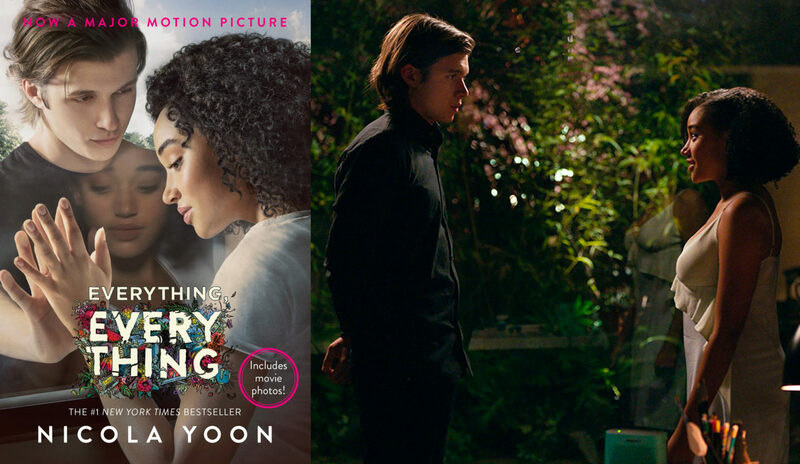 With a diverse cast, a too-cute story, and three books to binge-read after you watch the movie multiple times, this is the new age of rom-coms—and we love it. 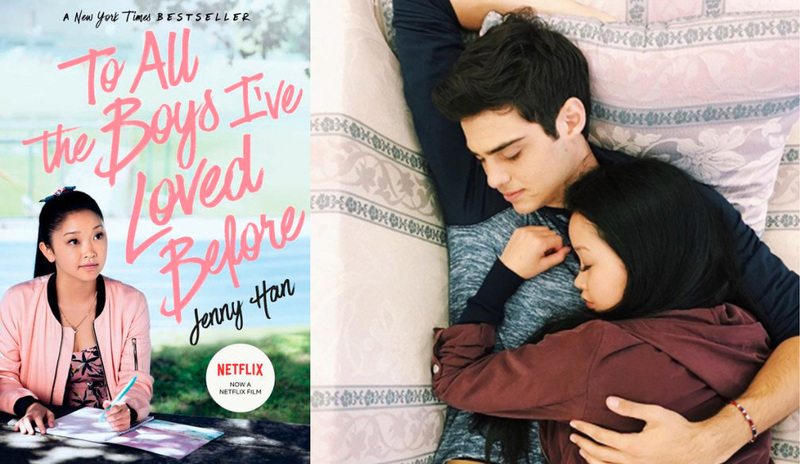 It’s about Lara Jean, whose secret love letters somehow get mailed to her past crushes, and madness ensues. 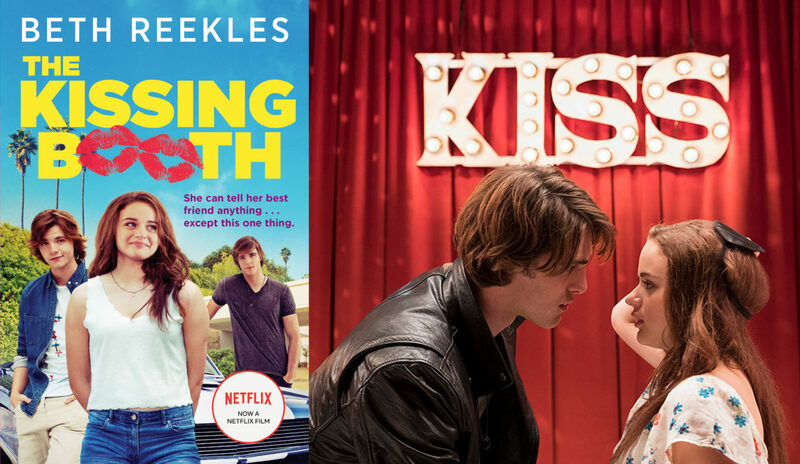 No one knew that The Kissing Booth would become such a smash for Netflix. 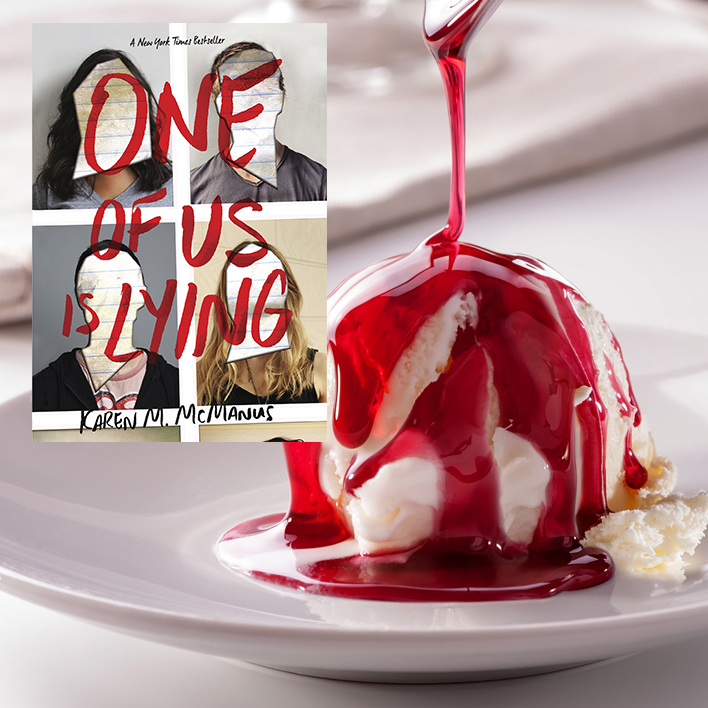 The original novel, which was published in 2013, is just as adorable, and has a fascinating backstory: it started off as a teen’s Wattpad passion project! The story follows never-been-kissed Elle Evans, who runs a kissing booth at her high school Spring Carnival and finds herself locking lips with her secret crush, Noah! It may sound like a teen’s dream come true, but there is a hitch: Noah is the brother of Elle’s best friend, Lee, and he’s totally off-limits per the terms of their friendship. When Love, Simon came out in theaters, people really started to LOVE Simon. It’s a coming-of-age tale about a closeted gay teen who is forced to come out after being blackmailed with his romantic emails to a fellow closeted classmate. But it’s not just a coming-out story. It’s a story about how it can be hard for anyone to show the world who they really are. We can all relate to that. Not everyone knows that Love, Simon actually goes by a different name in the YA world. 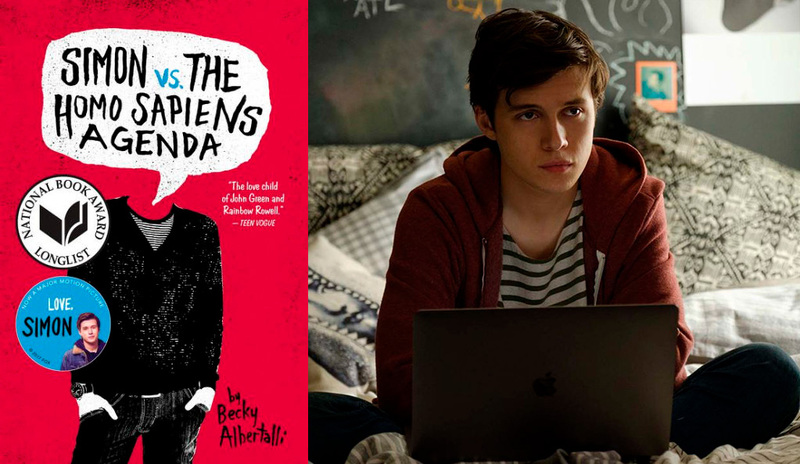 It’s based on the highly acclaimed LGBTQ+ novel by Becky Albertalli called Simon vs. the Homo Sapiens Agenda. Becky has become a champion of celebrating LGTBQ+ characters in YA, and Simon is one of our all-time faves. It doesn’t hurt that Nick Robinson is irresistible as Simon in the movie. Philip Pullman is so hot right now. Not only does he have a new book out (you need to read The Book of Dust), but the His Dark Materials series is being made into a TV show by the BBC. Oh, and Lin-Manuel Miranda has been cast to play Lee Scoresby. 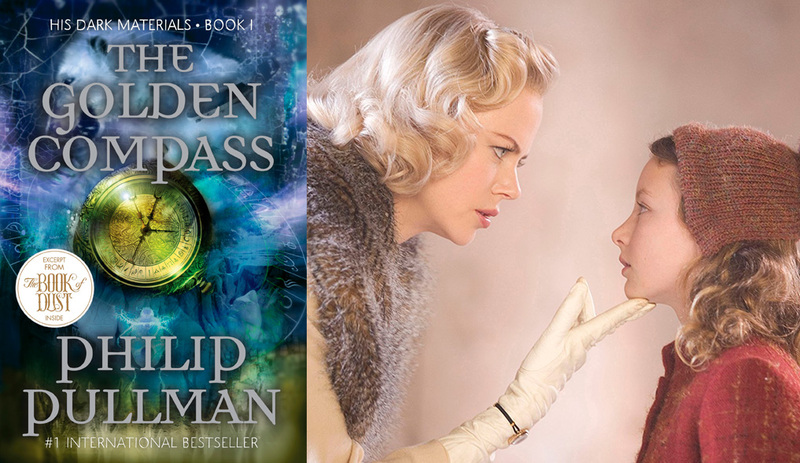 Many of us first fell in love with this world through The Golden Compass movie, which is now available to stream on Netflix, so we’re pretty busy all of a sudden. If you think Meghan and Harry are a fairy-tale royal romance, you probably have yet to meet Mia Thermopolis in The Princess Diaries. 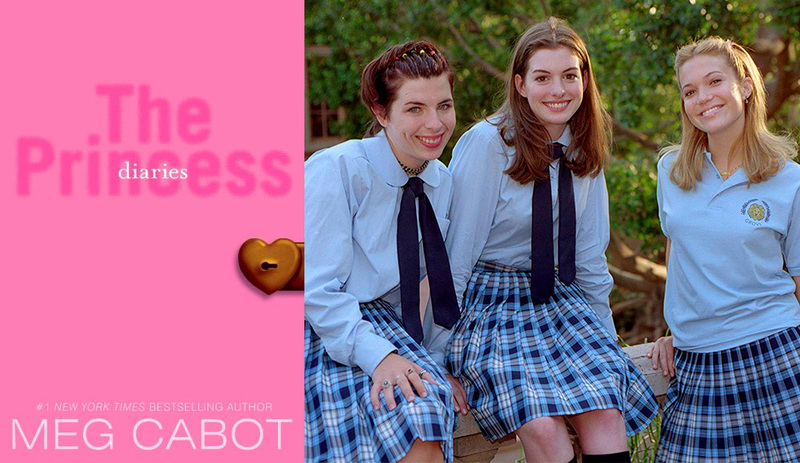 And lucky you—once you watch both movies and fall in love with them, there are ELEVEN books in the series by Meg Cabot. So we all know that jeans don’t just magically fit people, let alone the same pair of jeans fitting four different girls. What even is that, witchcraft? But seriously, this book was a teen rite of passage in 2001, and everyone lost it when the movie came out four years later. While that seems like eons ago, this friendship story is still relevant in both formats. If you went to the movies at all this summer, you probably saw Jurassic World: Fallen Kingdom. If you’ve had dino fever ever since, you need to get your hands on Tess Sharpe’s The Evolution of Claire. 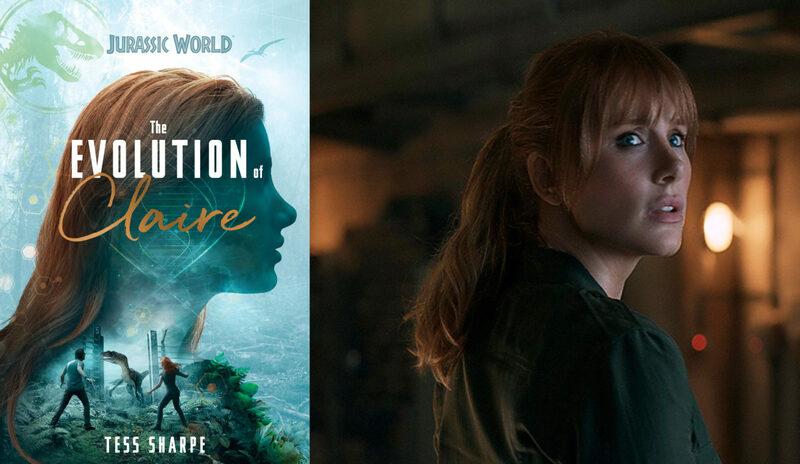 It’s a pulse-pounding prequel to both Jurassic World movies that follows the beloved Claire Dearing during her freshman year in college. It’s set in 2004, after Claire has been offered the chance to intern at the Jurassic Park theme park less than a year before it opens to the public. The book is a satisfying bridge between the tough businesswoman we see in the movies and the young woman who fought so hard for the park’s dinosaurs all those years ago. Not that we want to bring up Nick Robinson again (we do), but in case you missed Everything, Everything when it was in theaters (he was in it), it’s now available to stream on HBO Go. And we suggest you GO read everything by Nicola Yoon because The Sun Is Also a Star movie is coming out next year. Okay, so this one is not YA and it WILL scare you, but we have to talk about it. Book lovers everywhere know that Gillian Flynn is the author of Gone Girl, which blew our minds a few years ago. But not everyone knows that her debut novel was Sharp Objects, and it’s even creepier and way more twisted. Seeing it come to life in the new HBO series is keeping us up at night—in a good way. It’s about a journalist named Camille who returns to her hometown of Wind Gap, Missouri, to help cover an ongoing murder investigation. The deeper into the mystery Camille goes, the more she revisits her traumatic past. 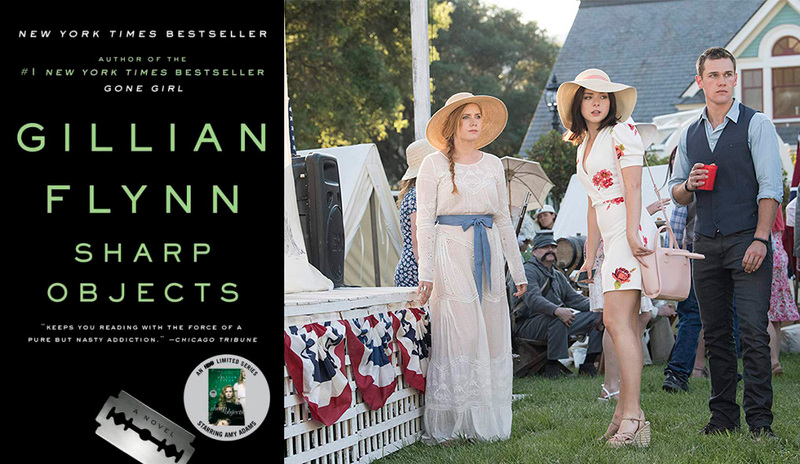 With its multilayered female characters and secretive small town so haunting it’ll give you nightmares, Sharp Objects is a must-read for mystery and thriller fans, and readers who love great stories about complicated women written by women. What are you streaming right now? Tell us in the comments below! If These Books Were Ice Cream Flavors They'd Be Called . . .
Tell Us What you Love About Stranger Things And We’ll Tell You What to Read After You Binge Season Two!